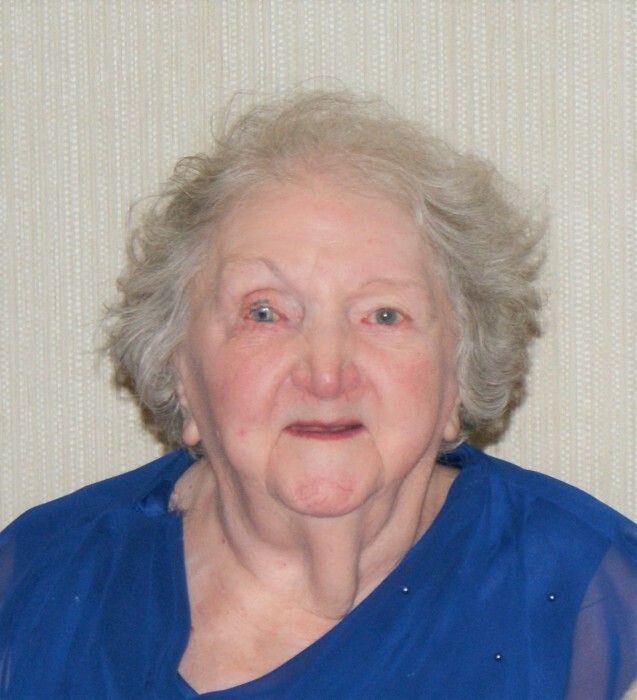 Lord, Anne M. (Purtell) , age 88, in Hingham, formerly a longtime Quincy resident, passed away peacefully on Monday, Sept. 10th. Beloved wife of the late Chester C. Lord. Dear sister of the late Gloria Sweeney. Dorothy Farrell, Eileen Lord, Audrey Smith, and James Purtell, the Rev. John Purtell and Edward Purtell. Sister-in-law of Kenneth Lord of Norwell. Devoted and loving aunt of many cherished nieces and nephews, grand nieces and nephews, and great grand nieces and nephews. Funeral Mass at St. John the Baptist Church, Quincy Thursday morning at 10. Visiting hours at the Alfred D. Thomas Funeral Home, 326 Granite Ave., Milton, Wednesday 4 to 8 PM. Burial in Pine Hill Cemetery, Quincy. Retired employee of the Archdiocese of Boston.